Now you can finally wipe away all of the nagging, annoying, even embarrassing moments that your aging brain can put you through. With Focus IQ you can make a better working memory and clearer focus a reality. 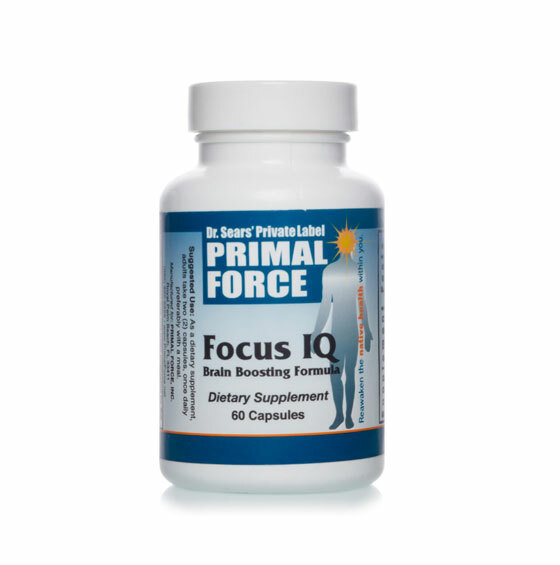 Primal Force’s Focus IQ will help you maintain the ability to intensely focus and have instant recall that comes with having a normal, healthy memory. You’ll be much sharper, have more mental energy, support healthy blood flow to your brain, and protect your cognitive facilities with a unique blend of natural brainpower boosters. Bacopa is a potent brain-fortifying flower that can give you precise lightning quick recall, a greater ability to work through mental stress and razor-sharp focus. Ayurvedic medicine, the world’s oldest and most revered health system has used it for mental enhancement for centuries and now modern science has backed up its use. That’s why I’ve included it, as one of the eight super-nutrients in Focus IQ. It’s possibly the strongest natural support for your brain ever developed. Baicalin: Baicalin is a very powerful brain protector that helps promote brain cell re-growth and also helps promote better cognitive function. A study from the Kyung Hee University in June 2013 found that Baicalin might be useful as a therapeutic agent in improvement of cognitive function. EPA and DHA: Two components of Omega-3 essential for brain development. Gotu Kola: Proven effective in helping to produce more brain growth factors, which assist you in maintaining and rebuilding neurites and dendrites, the structures that give you better, faster communication within your brain. Sceletium Tortuosum (Kanna): It’s been used for hundreds of years by the hunter-gatherer peoples of Africa to elevate mood and reduce stress. Traditional healers use it to treat anxiety, too. It has a component called mesembrine, which studies show may help lessen the effects of stress. Ginkgo Biloba: Ginkgo Biloba helps increase oxygen and blood flow to the brain, maintain memory, increase alertness and rebuild mental energy. You’ll also find Vincopetine, and Acetyl L-Carnitine (ALC). Vinpocetine enhances blood flow and oxygen utilization to the brain, and maintains a free flow in your cerebral arteries. ALC gives your brain more stamina and improves mood and memory. Plus it helps keep your brain cells acting younger. Focus IQ includes only the very best ingredients with no fillers, toxics, or allergens, and it has been put through a battery of testing that exceeds industry standards. So you can be satisfied in knowing that what you are taking is not only the best natural brain enhancer…it’s also the highest quality. Try it today, for a better, healthier and more energetic mind. Save on every bottle, plus get FREE shipping! I want to experience Dr. Sears’ brain-fortifying formula, Focus IQ. 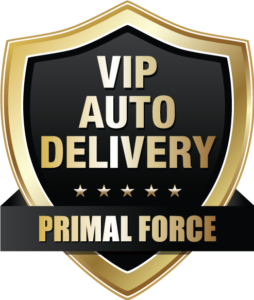 I’ll save $11.99 on every bottle by joining the 3-Month VIP Auto Delivery Program – and pay no shipping! I’ll get 3 bottles of Focus IQ shipped right to my door every 3 months for just $47.96 per bottle, a savings of 20%! And never pay shipping and handling for as long as I’m a Focus IQ VIP Auto Delivery member. For my convenience, my credit card will be automatically charged every three months. I’ll never have to worry about reordering and I can cancel anytime. 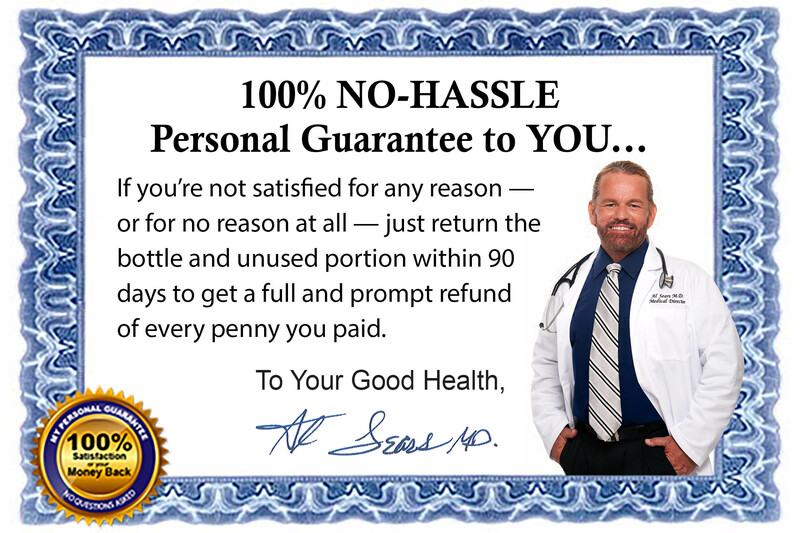 I understand that my satisfaction is fully guaranteed, so there’s no risk! Save 10% On Every Bottle! I’ll get 3 bottles of Focus IQ shipped right to my door for only $53.96 each, a savings of 10%, plus shipping and handling. That’s a $5.99 savings per bottle! Order a 1-month supply of Focus IQ for just $59.95, plus shipping and handling.